Steidl, Gottigen, Germany, 2019. 112 pp., Illustrated throughout, 7x10". 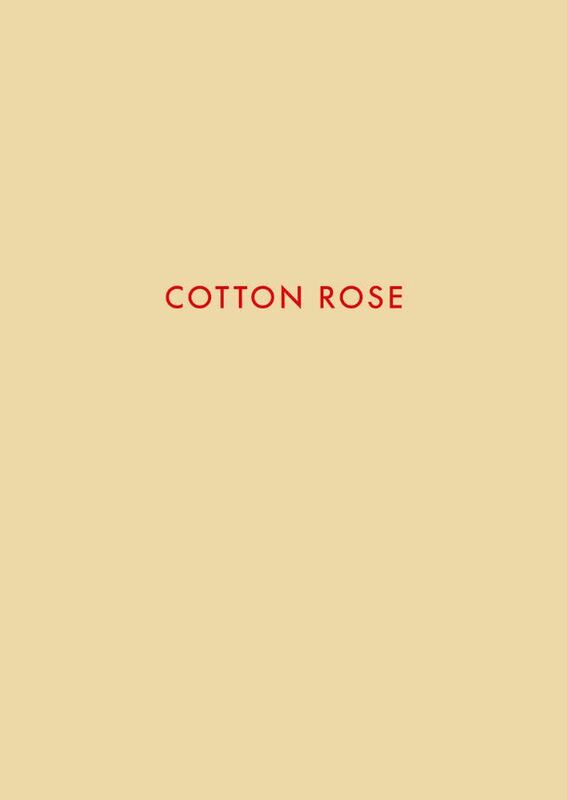 The photographs in Cotton Rose were taken in the Gifu Prefecture of Japan. Hanzlová strongly resisted the long tradition of Japan travel journals showing a foreign and exotic Japan. She was aided in this by her own history of having left her village in the former Czech Republic for political reasons in 1983. The experience of having been a “foreigner” herself enabled her to step beyond cultural differences to make an intimate portrayal of a people and their own sense of home. 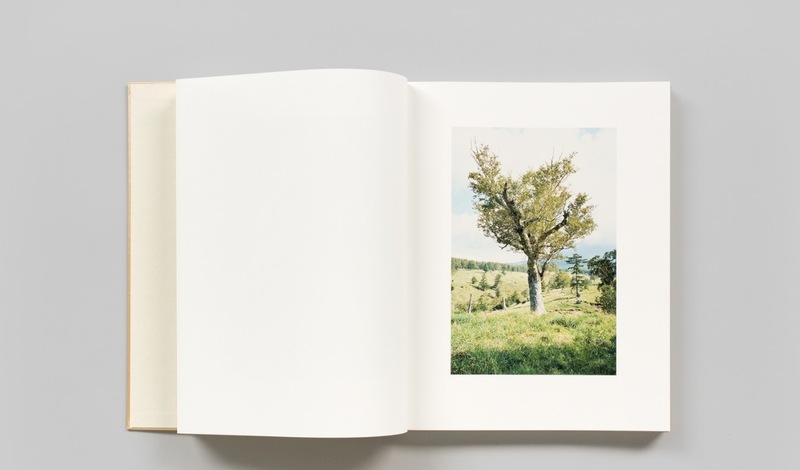 Hanzlová’s photographic voice has always been a muted and gentle mirror of her sympathetic approach, and in Japan she found a people and a landscape which perfectly suited her language.